Your inquiry has been forwarded to Meyer Funeral Home. Only a single photo has been provided. If you would like to add pictures, please Click Here. 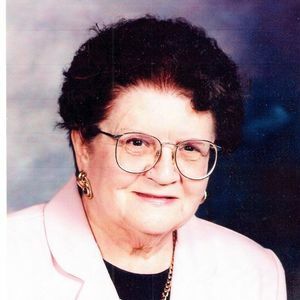 Life Stories provides friends and families a forum to post their favorite stories and memories of Shirley L Kuhlmann ensuring the precious experiences are never forgotten. Share joyful times, post a photo that captures the moments you cherish, and allow others to reply, relive and remember.